Oceana Belize wishes to heartily congratulate Cabinet on their decision today not to re-issue the concession for over 1.14 million acres, formerly held by OPIC under its Oil Exploration and Production Contract. We believe that this is one of the first steps in demonstrating that we truly live in a democratic country. 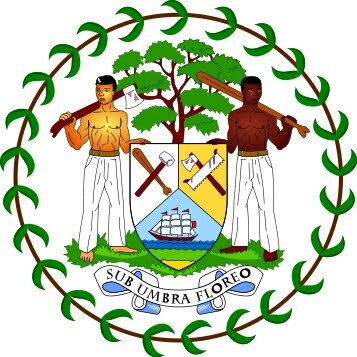 Now the future decision on whether or not it is beneficial to drill offshore can now lie in the hands of the Belizean People, in the form of a referendum. We call on the Belizean public to become more aware of this highly critical issue, and to show their support for a referendum on the matter by signing the petition currently being promoted. In an earlier letter from Oceana to Prime Minister Barrow, we had indicated that it was in his hands how the history of this issue shall be written. Now we look forward to be able to continue our dialog with the Government, to officially present to them the reasons why we do not support off-shore drilling in Belize. This is good news for the Country, it is about time they start to listen to the people, in the long run they are the one who will suffer the lost. You are right Jen, they are the future!